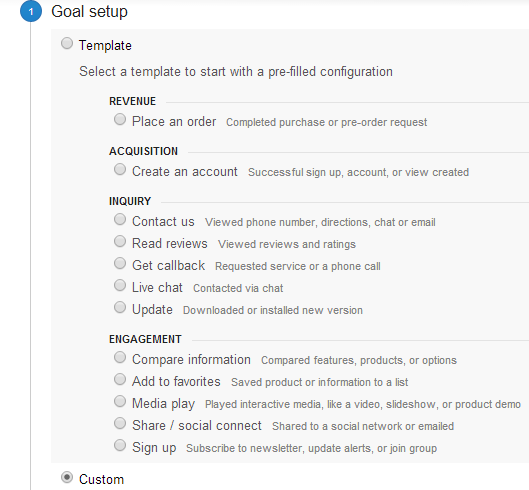 You can also put a monetary value on the conversion / goal. ga('send', 'event', 'category', 'action', 'label', value);  // value is a number. You can go ahead and click verify goal now. 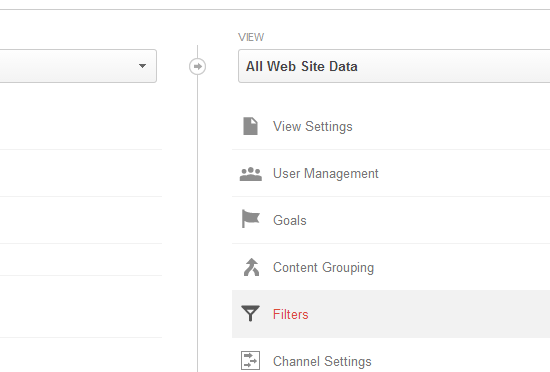 Make sure your category and action and other fields match the ones you setup in google analytics. 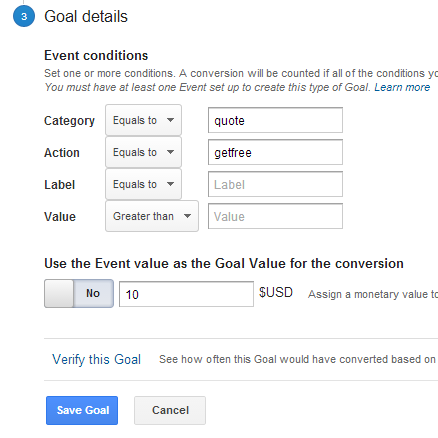 I hope this tutorial helped, in learning How to Track ajax goal events with google analytics.